The mission of Path to Provide is to empower individuals to enter stable health careers in service to their communities. Participants are largely chosen from areas that struggle to find the necessary caregivers to meet their community’s needs. Path to Provide serves to improve community health status and the quality of care by leveraging local relationships to build a local pipeline for caregivers where the need is great. Utilizing a homegrown workforce increases employee loyalty and retainment while investing in the wellbeing of the community. Path to Provide presents the opportunity for aspiring healthcare professionals to become providers – providers for themselves, their families, and the patients they will serve. Path to Provide is a partnership with the South Carolina Technical College System and affiliated colleges and the South Carolina Hospital Association and member hospitals. 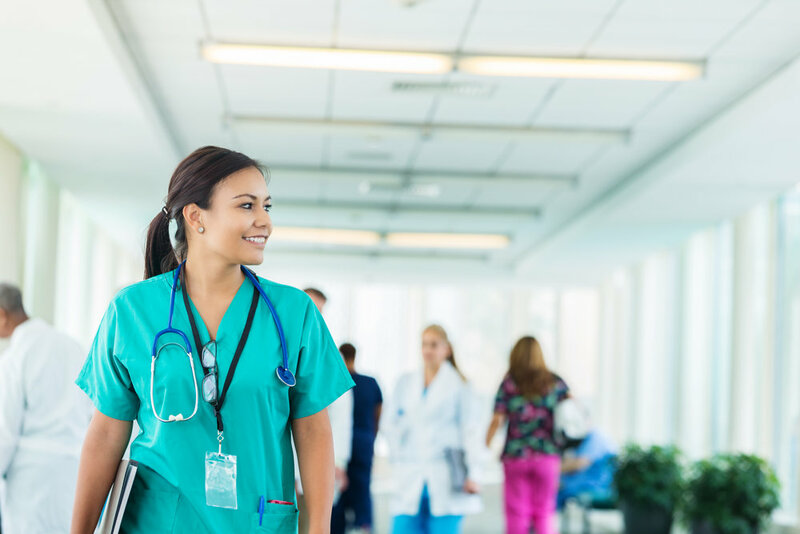 The scholarship program allows students pursuing an associate degree in nursing to attend classes full-time and work part-time at a sponsoring hospital. The sponsoring hospital provides financial assistance toward the student’s tuition and cost of attendance each year while the student is enrolled full-time in an academic program. The student must be actively enrolled in Path to Provide program, meeting all program and academic requirements, to maintain sponsorship. The program was created to support the future workforce needs of South Carolina hospitals and to provide local community citizens with an opportunity to pursue post-secondary training for a fulfilling career, while accumulating no student debt. The scholarship program allows nursing students to gain first hand working experience in a hospital setting while earning a degree, provides financial assistance with education, and entry level employment at the sponsoring hospital upon successful completion of the program and meeting licensure requirements.